Enriched with years of experience in the industry, we are engaged in offering Water Treatment Plant Maintenance Chemical. 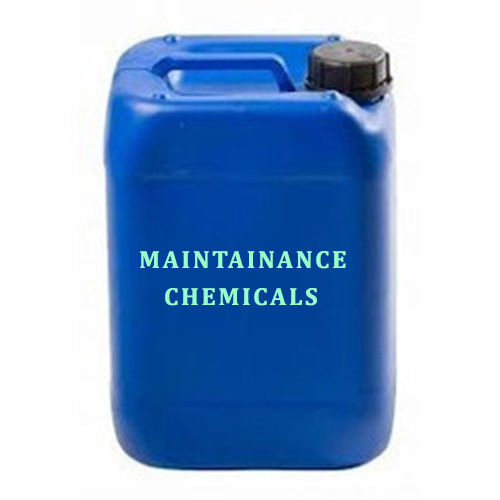 Incorporated in the year 2017 at Vasai, (Maharashtra, India), we “Quachem Chemicals And Solution Providers” are a Proprietorship Firm, indulged in Wholesaling Trading optimum quality Boiler Chemical, Chemical Sanitizer, Cooling Tower Chemical, Fuel Additive Chemical, Liquid Detergent, Floor Cleaning Chemical and much more. Under the direction of our mentor “Debobrata Mukherjee (Owner)”, we have been able to achieve a reputed name in the industry.